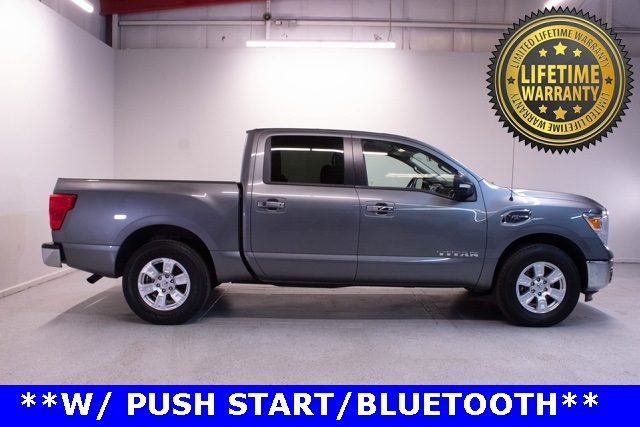 2018 Nissan Titan SV 4WD 5.6L V8 CARFAX One-Owner. 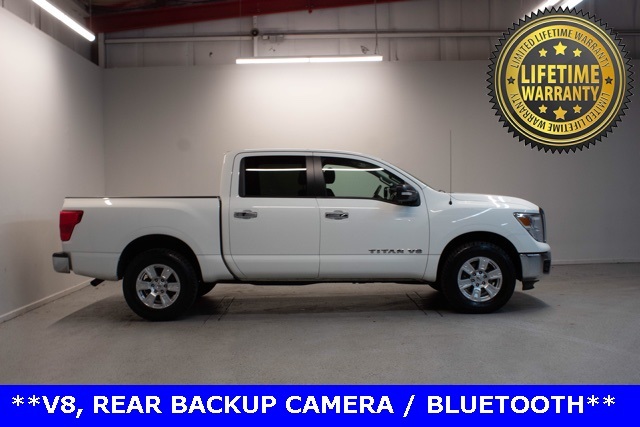 Rear Backup Camera, Great Condition, New Tires, One Owner, Clean Carfax, SMARTPHONE CONNECTIVITY - BLUE TOOTH, Mention this advertisement to the dealer to receive the advertised price., LIFETIME WARRANTY ON ENGINE AND TRANSMISSION. Congratulations on choosing a vehicle that has our exclusive Lifetime Warranty. 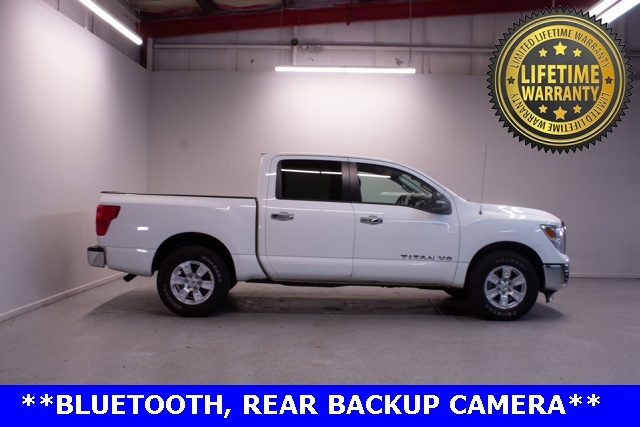 This warranty is good for the Lifetime of the vehicle...Unlimited Miles and Unlimited Time, free Car History report with Buyback Protection. This vehicle has passed our 156 point inspection and is covered for as long as you own the vehicle. Every vehicle we sell qualifies for our exclusive no hassle 5 day exchange policy. We also provide a 30 day limited comprehensive warranty on any vehicle we sell that has under 70K miles at time of delivery. Hudson Nissan is proud to serve Charleston, Mt. Pleasant, Summerville, Goose Creek, Columbia and surrounding cities in South Carolina. We are the number one volume Nissan store in the state of South Carolina 5 years in a row; Call Now! (843)553-1000 or check us out online at www.myhudsonnissan.com to see why we make truly exceptional customer service our number one priority! We now offer free delivery within 300 miles.Prices include $556.63 closing fee. Buyer is responsible for all state, county, and city taxes, tag, title, and registration fees in the state in which the vehicle will be registered. Offer good while supply lasts.